As math teachers well know, grasping concepts in mathematics can be difficult for many students, and is not always a popular subject! If you're looking for ways to re-energize your students and fresh ideas on teaching familiar concepts you've come to the right place! Find math lesson plans tips and advice written by fellow math teachers. Whether you teach elementary school, middle school or high school you'll find worksheets, lessons, and guidelines for teaching everything from addition, subtraction, decimals, fractions, long division and more at Bright Hub's K-12 Education Channel. 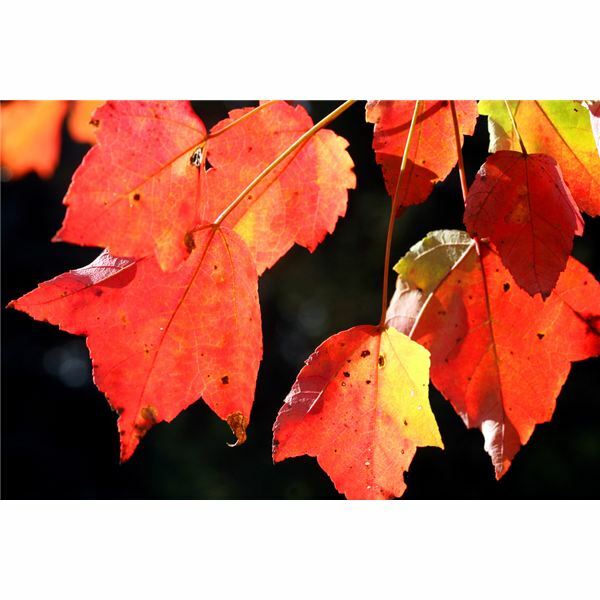 The leaves are red, orange and yellow, and your students seem far more interested in them than in your math class. Why not connect the season to what they’re learning? These three activities are the perfect way to build both fun and learning into the fall season. Use these math activities for kids to keep your students in the learning mode even as they are having fun! Teaching is so much more rewarding when students don’t realize they are being taught! Use this lesson plan to help students make their own list of Roman numerals. This lesson will assess and challenge your students’ knowledge of Roman numerals. Roman numerals involve math just to read the numeral. That’s why students must learn to convert Roman numerals one at a time before tackling the actual reading of them. Use this lesson plan to teach your students to do just that. ACT math tests are very predictable. You can increase your chances of doing well by studying of course, but it also helps to know as much as possible about the test’s format and content. The “Flipped: Gun Control” video by Discovery Education helps teach students the consequences of inappropriate use of guns. When parents express concern about the state of math learning, consider asking them about the math they use everyday. That can open the way to an important conversation.